For the first time in 2015, in the traditional hutong area of Baitasi, BJDW initiated dialogue around alternative approaches to urban upgrading and community regeneration. The realisation of 3 architectural case studies by renowned Chinese architects Hua Li (Trace Architecture Office), Zhang Ke (standardarchitecture) and Gong Dong (Vector Architects) reimagine the traditional courtyard house to attract younger generations of prosumers to an aging community. 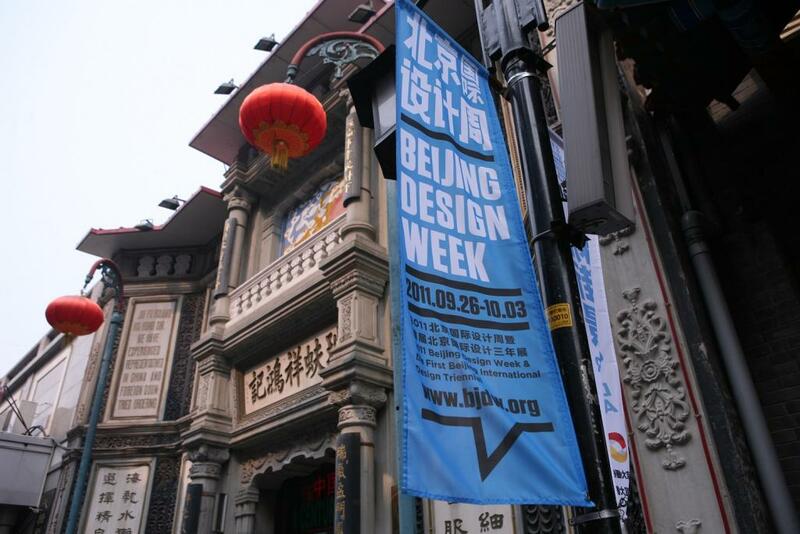 Beijing Design Week (BJDW) is an annual citywide event co-hosted by National Ministries and the Municipal Government of Beijing during the National Day holiday every year in Beijing. Attracting over 2,000 designers, institution representatives and industry experts, over 5 million visitors, and more than 100 accredited news media in attendance every year, BJDW has become a A-class international design event.